We now have some new details about the upcoming beta for the Nintendo Switch version of Dragon Ball FighterZ. 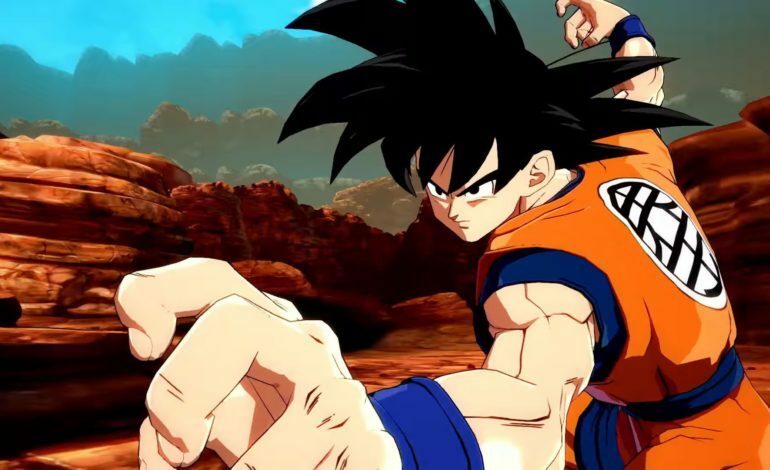 The fighting game based off the anime series Dragon Ball Z has been received well by fans since its release in the beginning of the year for the PlayStation 4, Xbox One and PC. 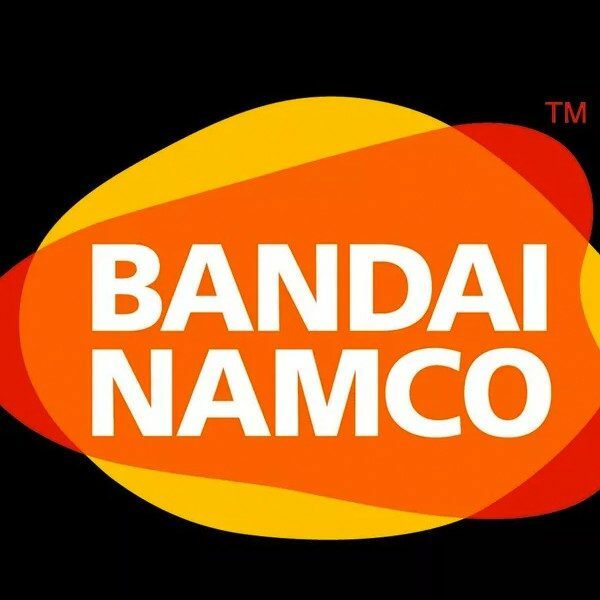 And as we saw at E3 2018, Bandai Namco is indeed bringing their game to the Nintendo Switch. The publisher confirmed that the game will be arriving to the hybrid system this September, but now players who are excited to try the game can get a crack at it early. Bandai Namco is hosting an open beta for the Switch version of the game this month. The beta will begin on August 9 at 9 PM PT and will run until at 11:59 PM PT on August 11. During the beta, players will get to test out four different game modes Ring Match, Arena Match, Ring Party Match, and Practice Battle Tutorial. For anyone who wishes to take part in the beta they will first have to download the open beta client. The client is currently available on both the Switch Eshop or directly on Nintendo’s website. For those who preorder the game they will recieve a couple of bonus perks such as immediate access to Super Saiyan Blue Goku & Vegeta as well as a digital Japanese copy of Dragon Ball Z: Super Butoden a rare Super Famicom game that was never released in North America.